Batangas, Philippines - Batangas is known for producing world class coffee specifically in Lipa known as “The Coffee Capital of the Philippines”. In addition to the growing local cafés in Batangas, Rosario, a municipality near Lipa, takes pride with their newest café. 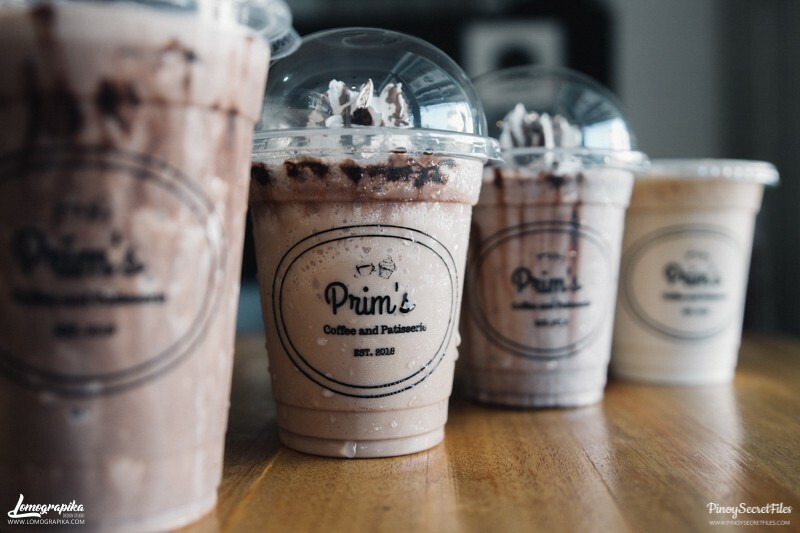 Prim's Coffee and Patisserie, established last 1st of April 2018, offers assortment of coffees and cakes ideal for each season. 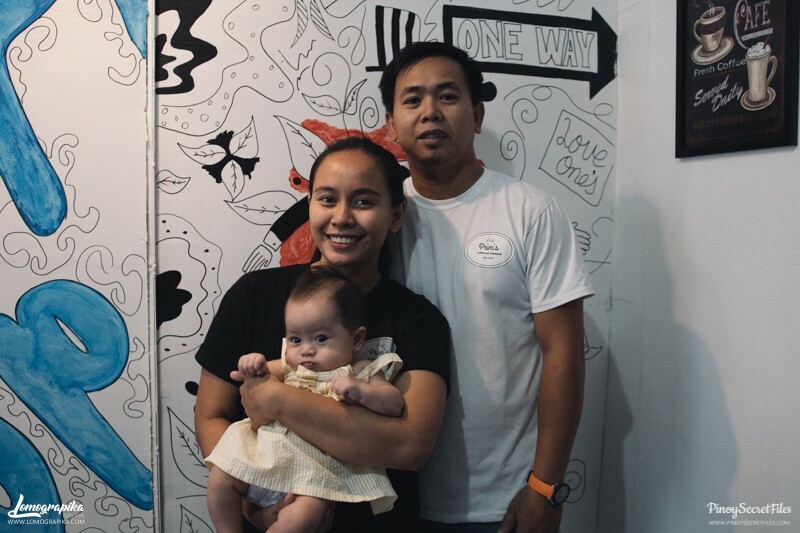 Owned by Jorena Delgado, a Culinary Arts graduate of De La Salle Lipa, the name Prim's is extremely uncommon and special since it's her little girl's name. 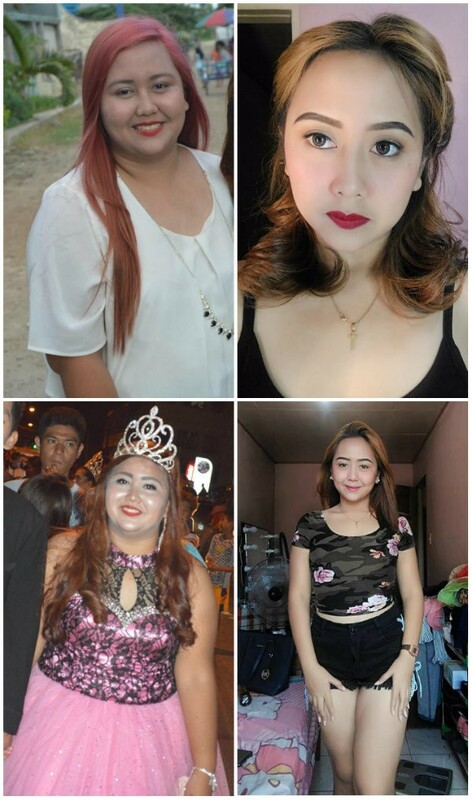 Jorena had her internship at The Peninsula Manila while at De La Salle Lipa then took crash course in Academy of Pastry and Bakery Arts wherein she harnessed her baking skills. After graduation, Jorena worked at a French chain of bakery/café restaurant, PAUL, that specializes in serving French products including breads, crêpes, sandwiches, macarons, soups, cakes, pastries, coffee, wine, and beer. She was based in Qatar and her less than a year work exposure to patisserie fully enhanced her skills and furthermore spurred her to set up her own business. 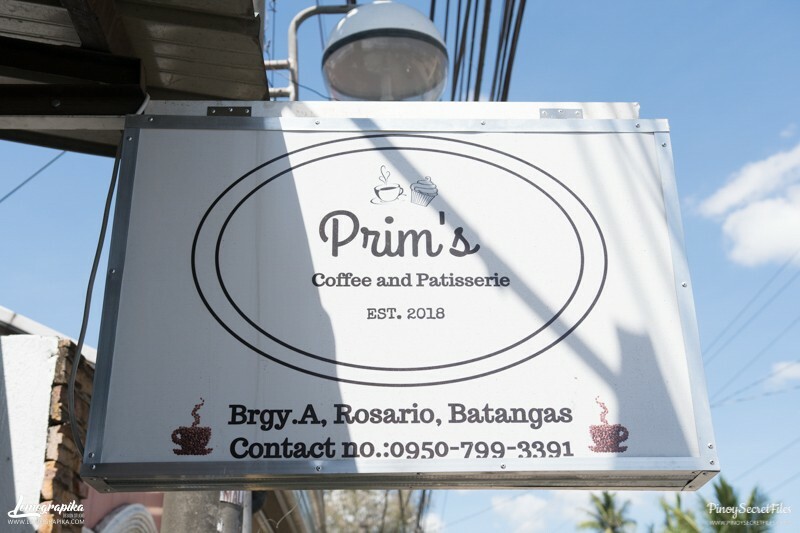 Prim's is situated at Brgy. 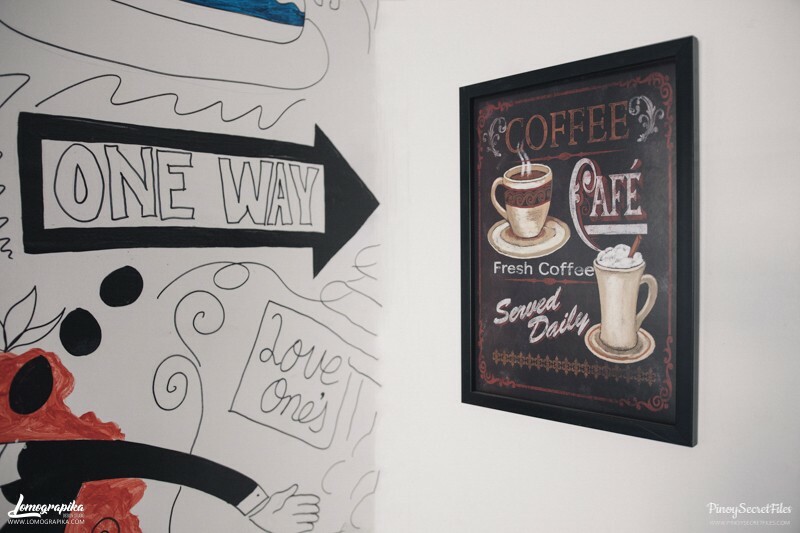 Poblacion, Rosario Batangas which offers a laid back mood that thoroughly feels like home. You may also enjoy various board and card games while waiting for your order. 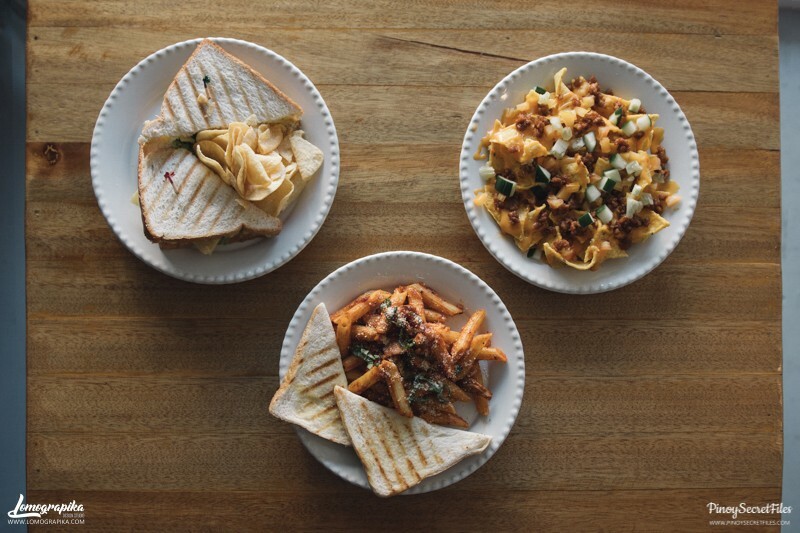 Prim's offers a wide array of affordable coffee, all-day breakfast meals, sandwiches, pastas, pica-pica and and pastries. Their premium coffees are served either hot or cold and they also have a variety of beverages from Frappe, Latte milk teas and shakes. Some of their best sellers are Vanilla Latte, Choco Banana, Oreo Cheesecake and Hazelnut flavors. 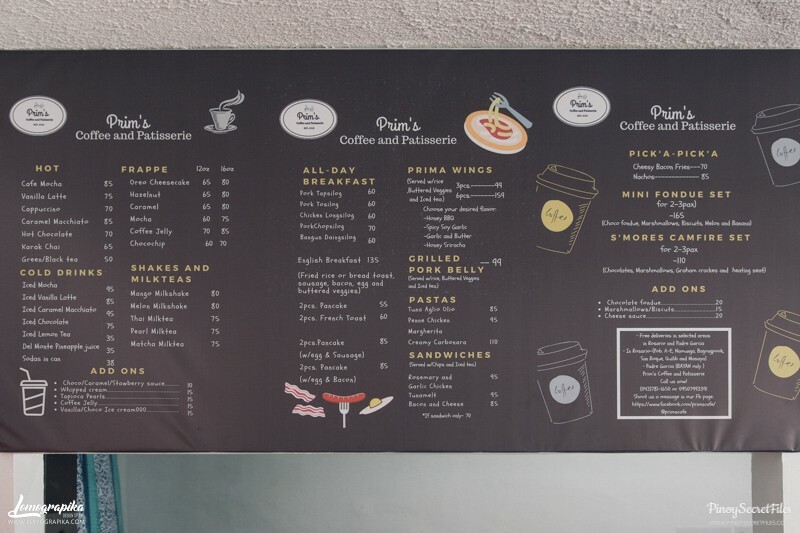 In-case you're hungry and craving for heavy meals, fret not for Prim's also offers all-day breakfast meals. One of their best seller is Prima Wings, their take on buffalo wings. 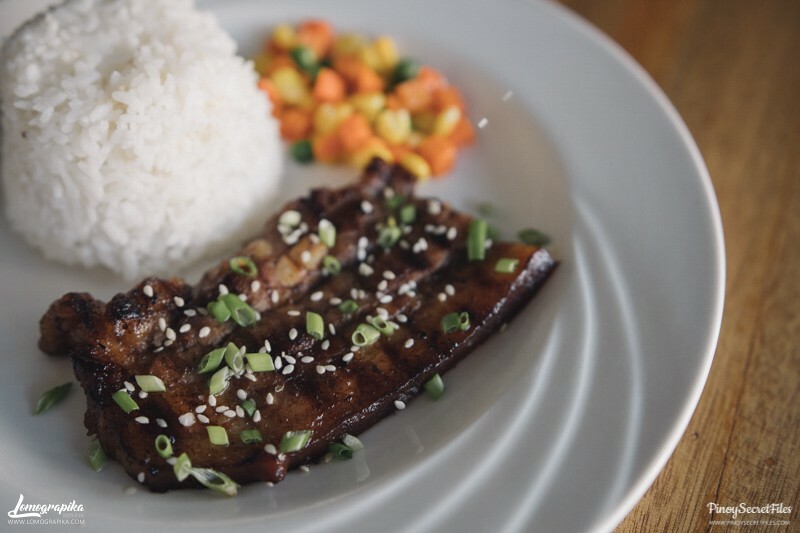 You may choose either 3 or 6 pieces of Honey BBQ, Spicy Soy Garlic, Garlic and Butter and Honey Sriracha served with rice, buttered vegetables and iced-tea. 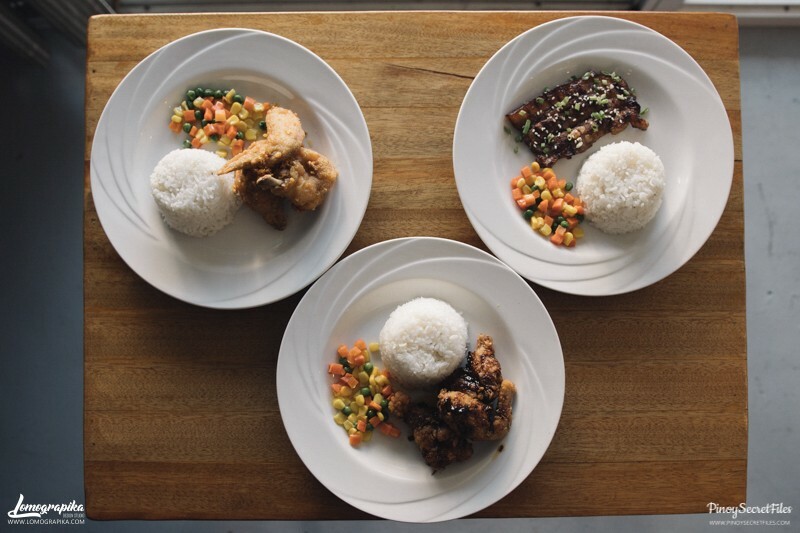 They also take pride of their pork recipes may it be pork-tapsilog marinated with their formulated sauce served with garlic rice or their grilled pork belly served with rice, buttered vegetables and iced-tea. 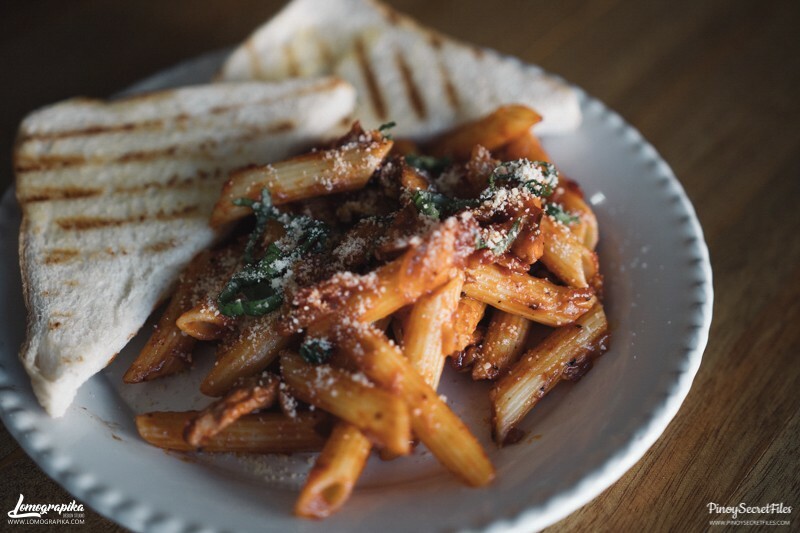 Aside from rice meals, they also serve pastas and one of their best sellers is Penne Chicken Margharita. 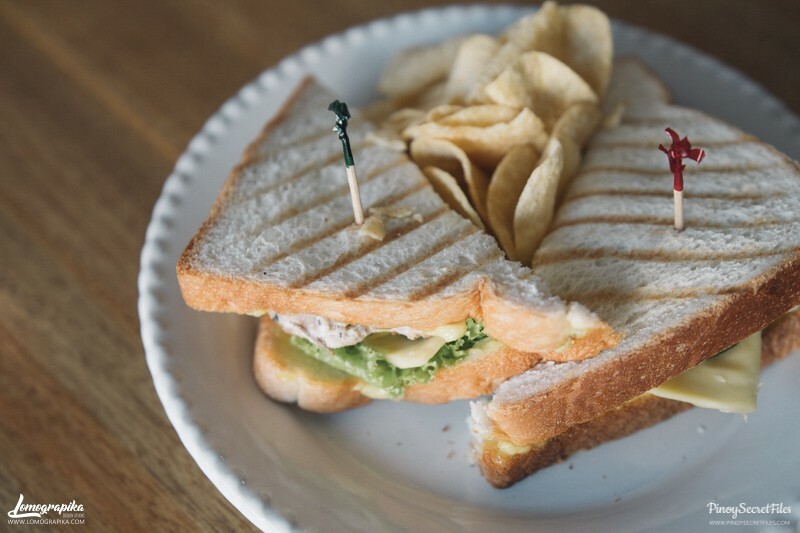 If you want light meals, they also have pica-pica, sandwiches and pastries to choose from. 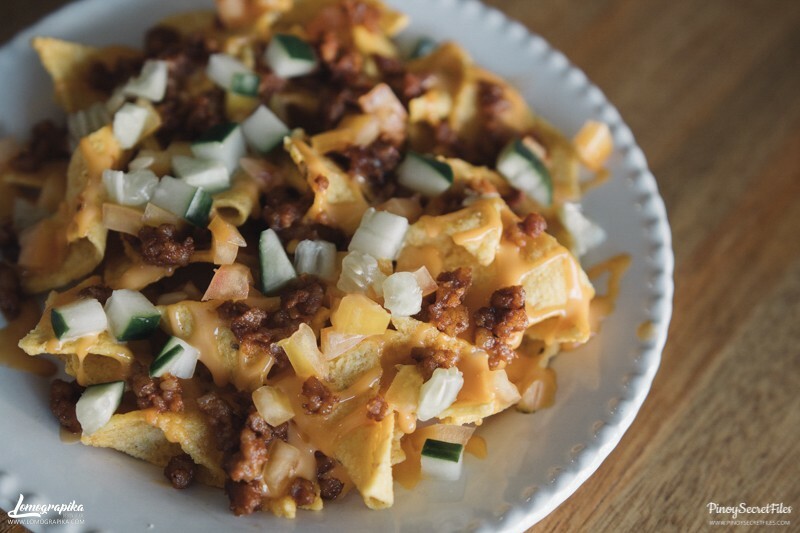 What makes Prim's standout with others is that they make sure that their ingredients are always fresh and they also offer made to order desserts. 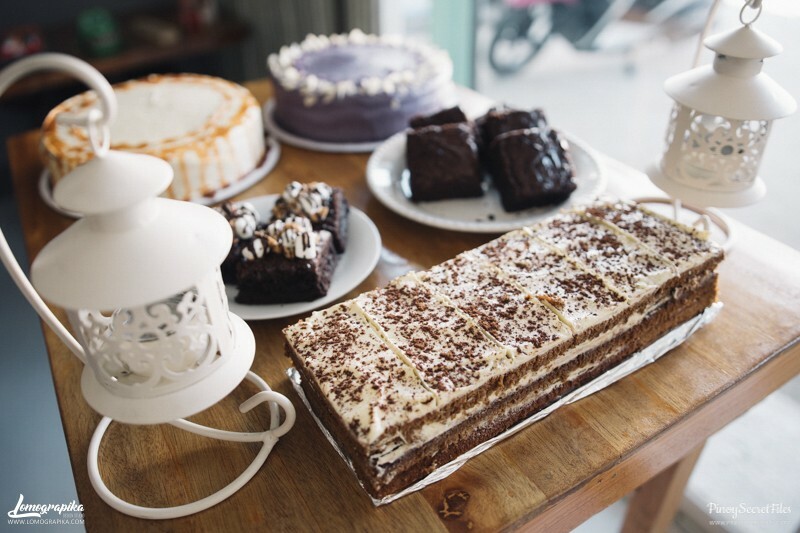 Their carrot cake and ube almond cake are two of their best-sellers and also take note that the lead time is at least 10 days for made to order desserts. 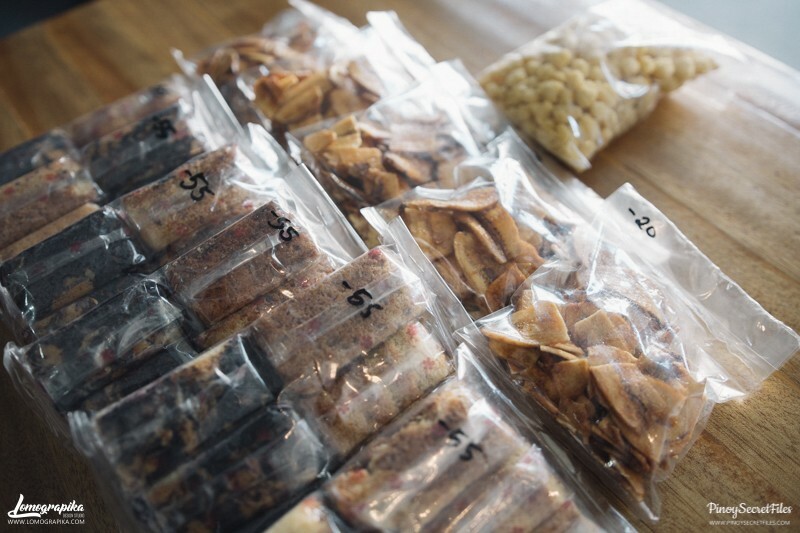 They also offer "pasalubong snacks" individually packed ready to go. Cornick, banana chips and pastries on the go, you name it, they have it. Citizens of Rosario may also take advantage of their FREE delivery services. 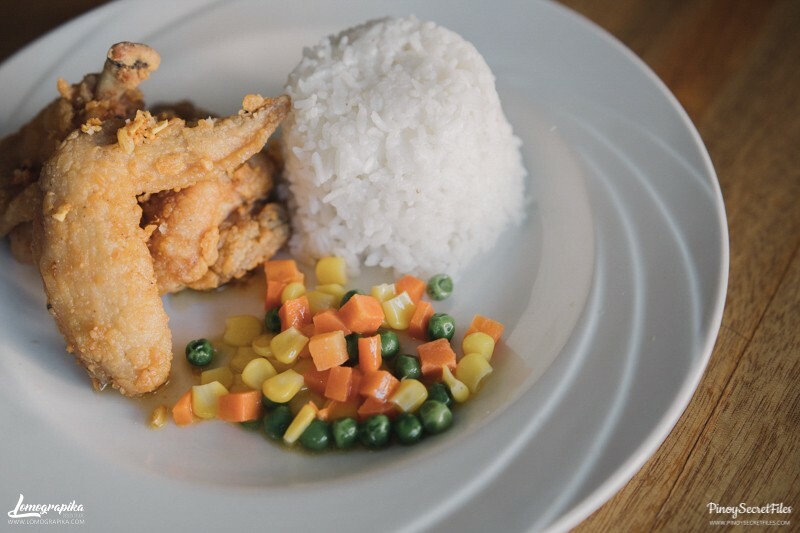 Deliveries within Rosario requires PHP 500 minimum order while within Poblacion only requires PHP 300 minimum order. What else are you waiting for? Head now to Prim's Coffee and Patisserie located at Gualberto Ave., Poblacion A, Rosario, Batangas, across Christ the Savior Hospital. Business hours is at 9AM-9PM, Mondays-Saturdays.